ASA offers the full range of emergency medical and safety courses for employees to make every workplace a safe environment for everyone. Better safety practices mean less downtime due to illness or injury, which leads to more productivity. 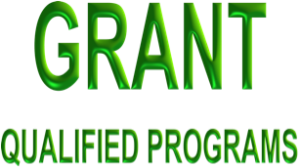 Free Training when ASA serves as your training provider, through grants provided Incumbent Worker Training Provider Program – SBET, as part of the Louisiana Department of Labor. ASA consultants handle the entire process, easing your responsibility and saving you time and even more money.